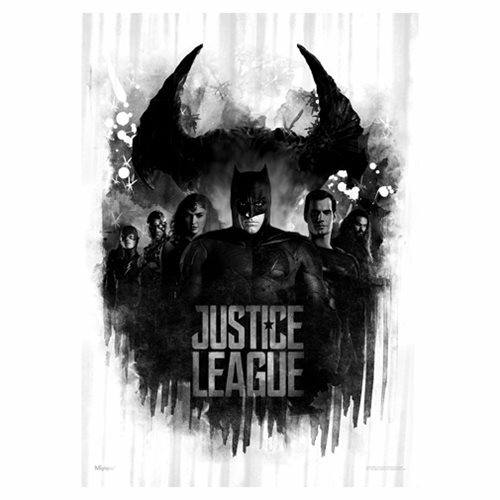 This unframed 24-inch tall x 17-inch wide Justice League Apokolips MightyPrint Wall Art features a black and white, inky, nightmarish vision of the Justice League… but the Flash, Cyborg, Wonder Woman, Batman, Superman, and Aquaman don't look too concerned. Apparently, they've got this. Put this durable, long-lasting art on your wall to let injustice know you aren't interested either!